I’m playing catch-up and posting some images I took back in November so backdating the post! 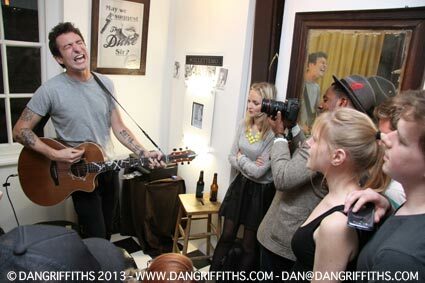 Here some images of Frank Turner performing in a pop-up barbours shop on Carnaby Street, London just after having his beard shaved off in support of Movember. Can’t say I have ever photographed anyone having a shave before and it’s not something that will probably happen again I would not have thought! Click on the image above to launch a slideshow from the evening. Frank’s new album ‘Tape Deck Heart’ will be released later this year. For more info head over to his website.